Get ready for the understatement of the year: we’ve had a lot of water this summer! 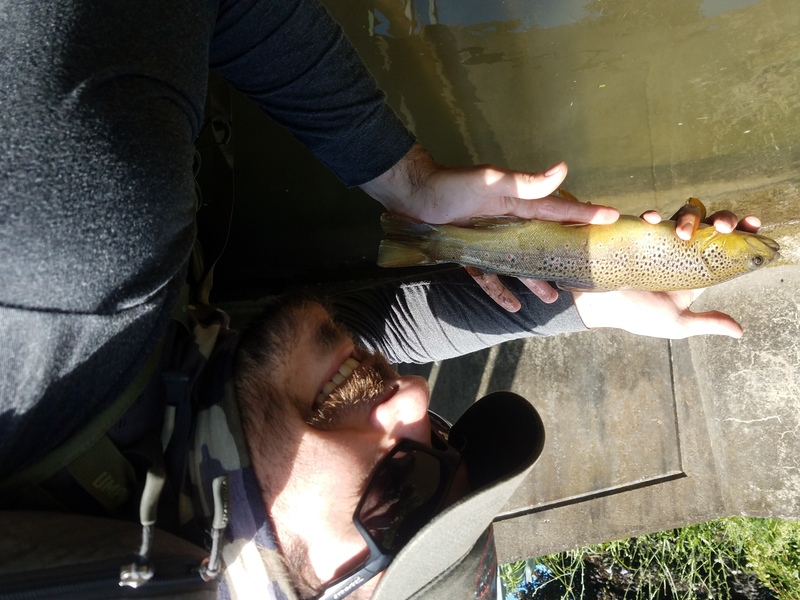 Unlike the usual summer doldrums of extreme heat and low water, this summer’s rains have rendered several PA streams nearly un-fishable for weeks at a time. When nature presents heavy rains and high water, it’s time for small stream fly fishing. 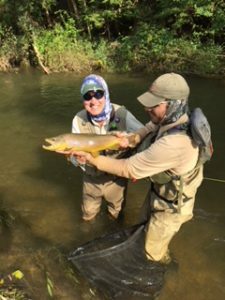 Higher altitude streams and spring creeks provide a welcome escape from the high and muddy rivers. Even during a good blue quill or trico hatch, small stream trout seem to prefer a well-presented terrestrial. The brown pictured above took a submerged ant drifted upstream of a road bridge. The stream is little more than a trickle, but the bridge’s abutment provided a great undercut bank for this trout to hide. 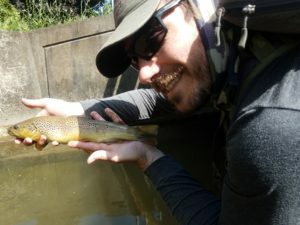 Small stream fly fishing can be at its most fun when the big predators go after hopper patterns. 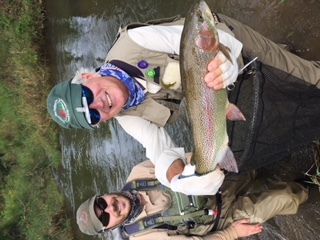 The two trout below both took a size 8 hopper pattern in spectacular, slow-motion fashion. 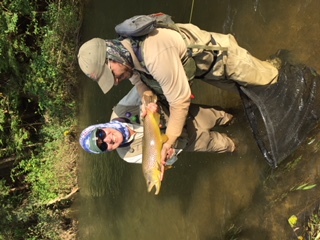 It was the kind of dry fly bite where you see the fish slowly deciding to devour the huge meal set before it. With the right presentation and the right hopper, you can fool even some of the most wary and experienced trout. 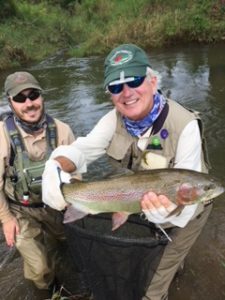 Although the summer rains may have put a damper on your fishing schedule, things are looking fantastic for the fall season.  Trout Haven has only a few open spots left this season, and they should be excellent trips. 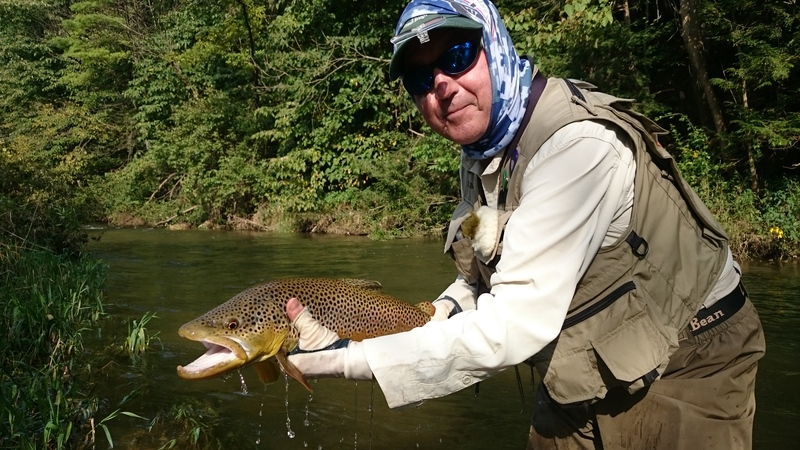 Visit our webpage for Spruce Creek PA guided fly fishing trips to book your fall outing.